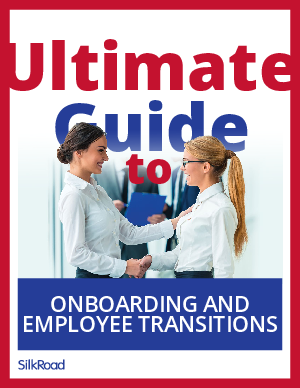 Onboarding takes enthusiastic new hires and rapidly engages and connects them to the life of the organization. That engagement leads to employee commitment, and their commitment leads to accomplishment. Why is proper onboarding so important? Because turnover is expensive. The cost of replacing an entry-level employee is 30-50 percent of the person’s annual salary. And, for mid and senior-level employees, it can reach 150–400 percent respectively. At every departure, morale and productivity suffer too.